MOSCOW -- A Russian court on Friday ordered that a popular messaging app, Telegram, be blocked after the company rejected to share encryption data with authorities. The Moscow court ruled in favor of the Russian communications watchdog, which had demanded that Telegram be blocked in Russia until it hands over the keys to its encryption. Telegram, which was developed by Russian entrepreneur Pavel Durov, argues that Russia's FSB intelligence service is violating consumer rights, while authorities say the app has been used by violent extremists. "It is impossible to make any concessions or accept any agreements in this situation," he said. Dmitry Peskov, spokesman for President Vladimir Putin, whose team uses Telegram to arrange briefings for reporters, said on Friday that it is not the Kremlin's place to comment on court rulings. Telegram was still available late Friday afternoon in Russia, several hours after the court ruling. 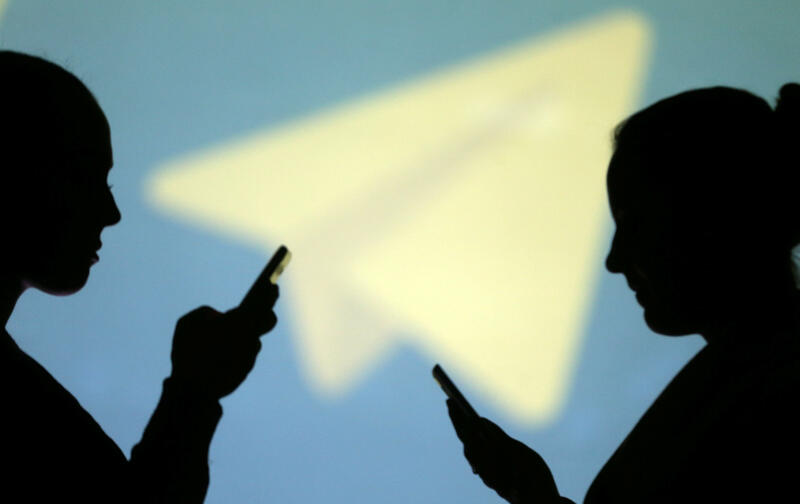 Durov in a social media post on Friday called on Telegram users in Russia not to delete the app and keep downloading updates, promising that the latest version will have "built-in" features that will be able to circumvent the ban. "Privacy is not for sale, and human rights should not be compromised out of fear or greed," he said.